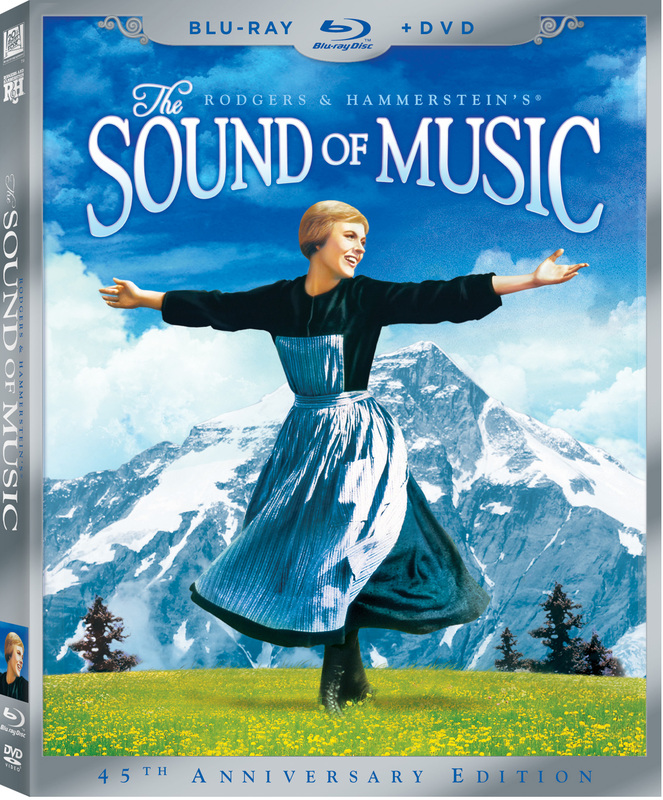 Between now and the end of the year we are giving away 50,000 coupons for THE SOUND OF MUSIC Blu-ray/DVD combo pack. 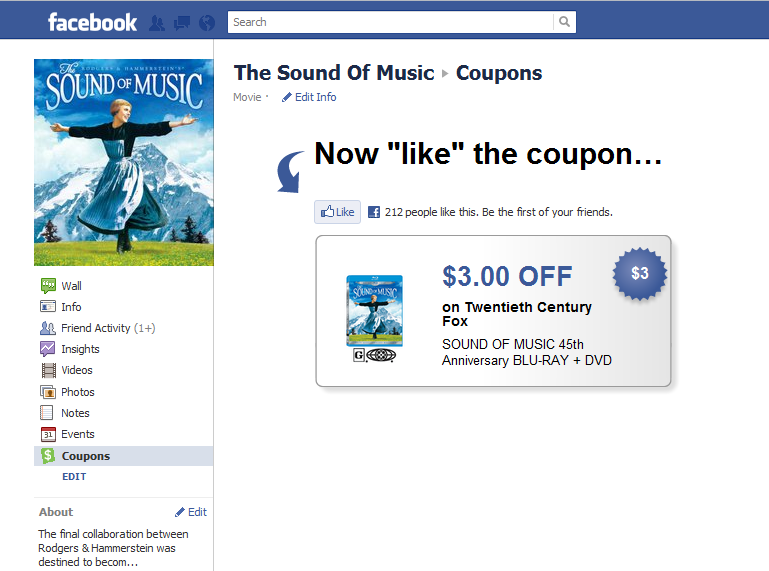 To get a coupon all you need to do is like THE SOUND OF MUSIC on Facebook , print your $3.00 off coupon and bring it to your local retailer. Coupons are accepted at any retailer that accepts manufacture's coupons such as Walmart, Best Buy, Target and K-Mart. 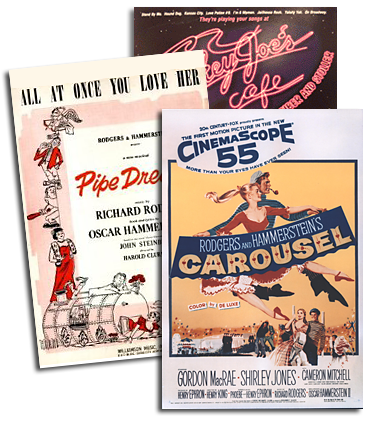 Enjoy the Blu-ray this holiday season!